You need to schedule the work, but not sure yet who will do it? 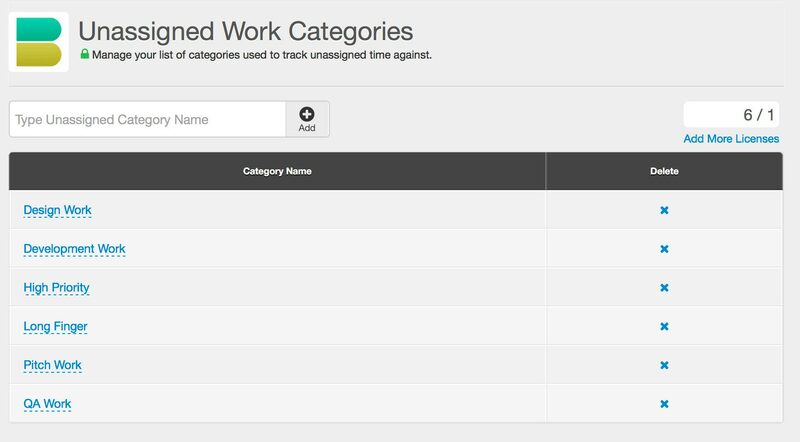 The Unassigned Work Extension is a great way to schedule work against unassigned categories when you are not sure who should do the work. 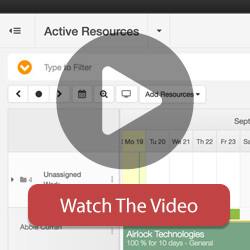 It also creates a working “demand” area where staff can place the work that needs to be scheduled on a resource and a resource planner or manager who is responsible for the scheduling can quickly assign the booking to an available resource. A very typical working scenario you find yourself in is when you have work you need to Schedule, but you are not sure who is going to do the work yet! This neat extension helps solve that issue with an nice unassigned workflow. The aim of the extension is to allow for time to be scheduled in an unassigned capacity as business “Demand”, and allows the people scheduling the resources to find availability from the resource Supply and book that demand. 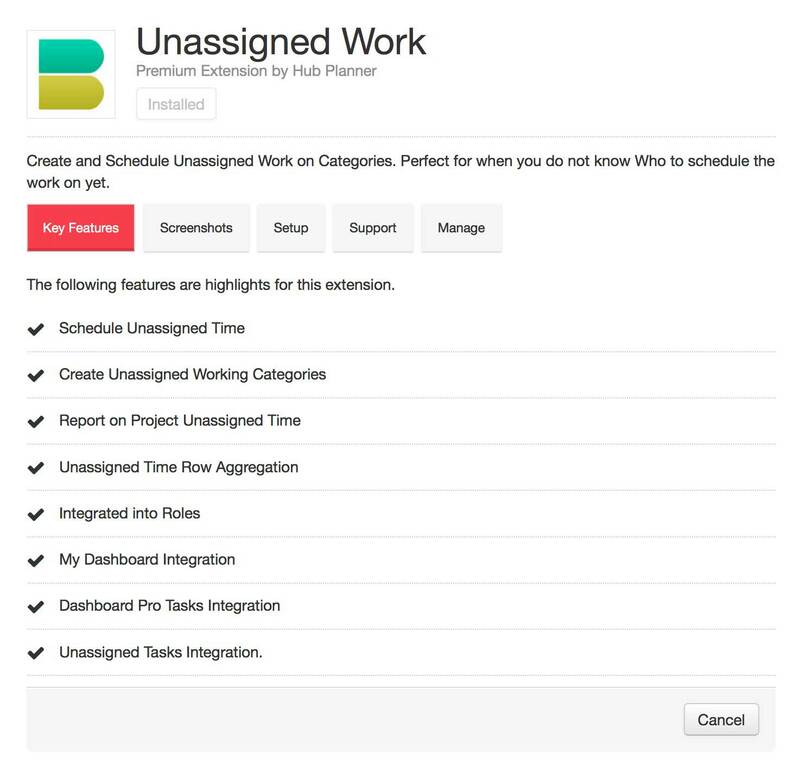 Scheduling unassigned work is really simple. There is a new row added to the top of the scheduler which works as a Parent Row Type. The rows under this is where you will be able to add the Unassigned Time and see your unassigned categories. All time in the Unassigned Row is totaled up per column you are looking at, and then total for all unassigned rows on the top. This gives you a daily snapshot of how much demand you have at the moment which you need to plan. 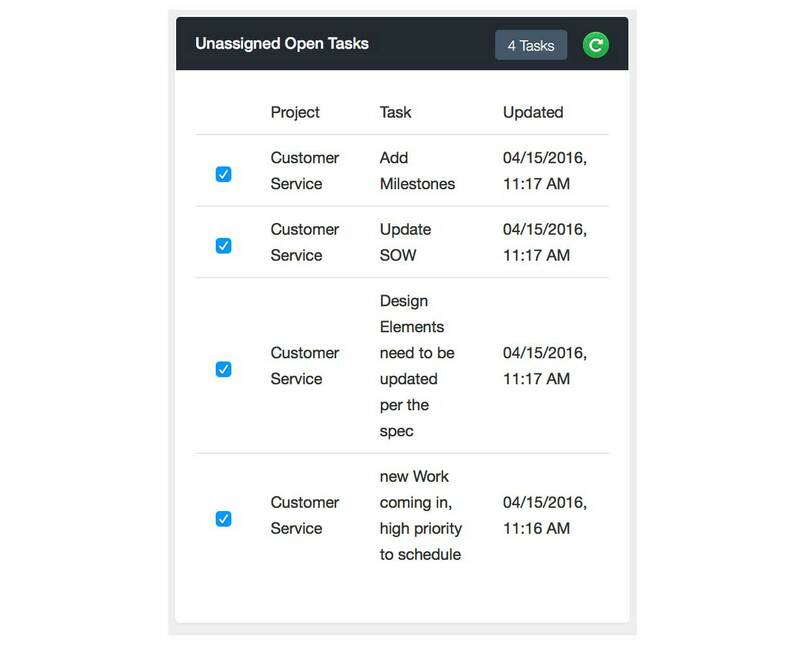 The Unassigned Extension is bundled with new Unassigned Report Templates which allow you to generate unassigned reports in project context. An Unassigned row has no availability or capacity and can be used towards the Supply and Demand report to see how you are doing. 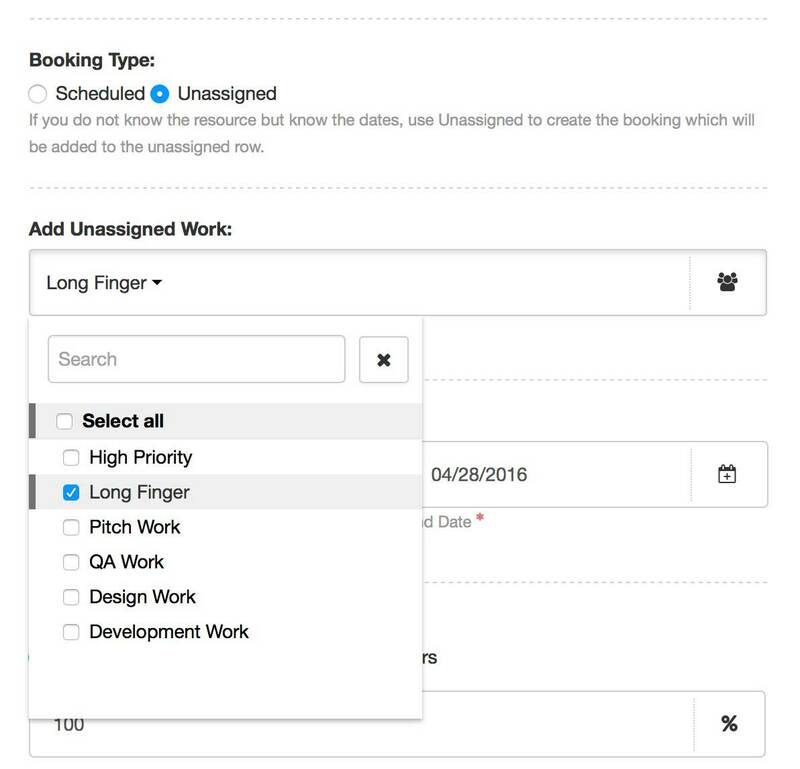 If you are using the Tasks Extension you can add Unassigned Tasks to the Unassigned Work Scheduled Bookings. 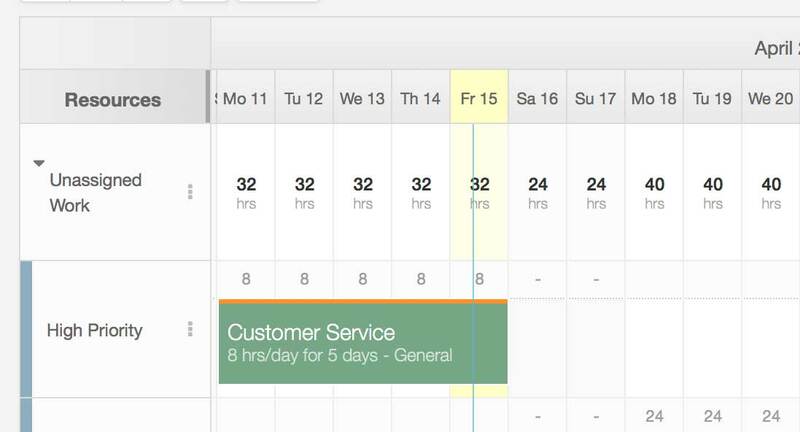 These bookings can be viewed in the task sidebar or the project dashboard. You can set different role permissions for the Unassigned Extension Scheduling and viewing rights. 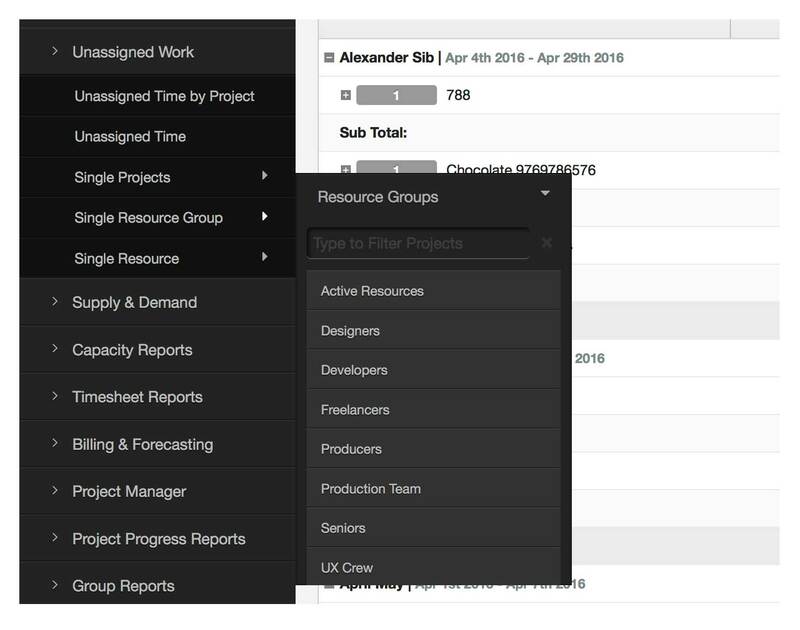 As a Project Manager there is also an additional role setting for you to Schedule Unassigned and view Unassigned Work for the projects you are managing if you do not have global permissions to see all Unassigned. To install the Unassigned Work Extension, login to your account, navigate to settings and choose the manage extensions page. Find the extension from the list and follow the installation steps to try or buy the extension. If you do not have rights you should have the option to request this extension to be installed by an Admin with rights. The extension license is based on number of unassigned categories and you can add as many as you like.